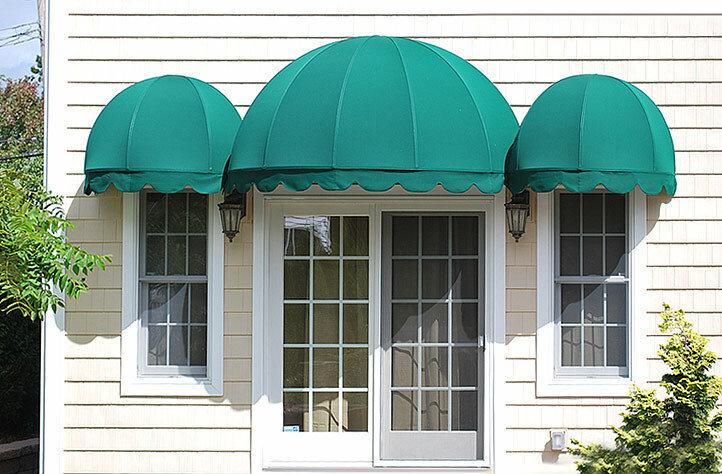 Awnings can be a powerful tool. Hoping to beautify your home? — Jim Opdyke, who now carries on the tradition of running the family business with his two sons, Andrew and Alex. 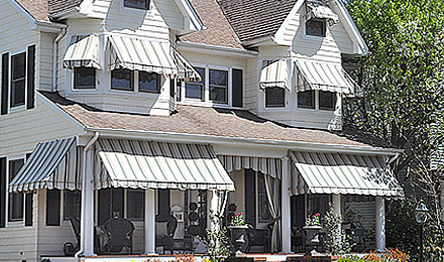 Opdyke Awning has been reinventing the awning business since its founding over a hundred years ago. 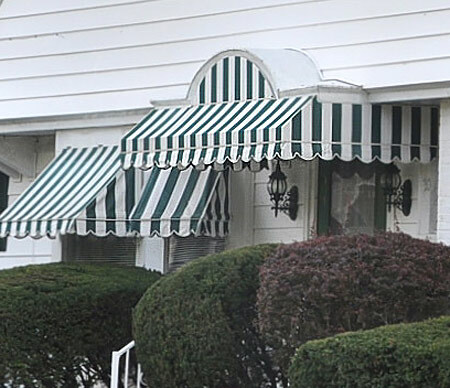 With a storefront facility conveniently located on Hwy 35 North in Wall Township, NJ, and an unwavering commitment to customer satisfaction, family-owned Opdyke Awning is a leader in its field, specializing in cutting-edge design and the manufacture and installation of all-types of commercial and residential awnings. This also includes aftermarket services such as lettering and graphics as well as complete maintenance, repair and cleaning. We handle all facets of production in-house so that we have complete control over its quality and safety. We custom fabricate our products using only state-of-the-art methods based on extensive research, interactive software and the finest quality fabrics including, but not limited to, Sunbrella© and Tempotest©. The result is a line of products that is not only beautiful and practical but is designed to last for many years to come, thereby reducing our carbon footprint and doing our part to protect the environment and your home from the harmful effects of the sun. Our friendly and knowledgeable staff is here to serve you, insuring that your awning project no matter how large is handled professionally and skillfully – from initial planning and design to finished production and installation – on time and on budget. After all, we have a century-old reputation to protect. Call or stop in for a free, no-obligation estimate today! We’re pretty sure you’ll be happy you did. This is the image of Rook Coffee of Freehold, New Jersey before any work was done! This is the image of Rook Coffee of Freehold, New Jersey after the work was done! This is the image of our project for Add-on Poolsbefore any work was done! This is the image of our project for Add-on Pools after the work was done! This is the image of our project for Allstatebefore any work was done! This is the image of our project for Allstate after the work was done! 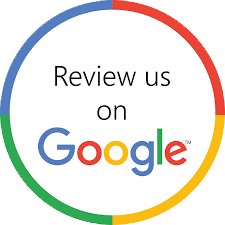 If you are pleased with the service we provide, we ask you to take a few minutes to leave us a Google Review!